When a person is involved in a car accident, they are likely facing a lot of emotions and concerns about the future. When the injuries are serious, they will usually wonder about how their injuries will impact them for the rest of their life and may also have concerns about how they will pay their medical bills, especially if they cannot work after the accident. These are all completely valid concerns that most people face after an accident. Luckily in the state of New Jersey, there are ways to remedy some of these concerns. New Jersey is a no-fault state, meaning that your insurance company will cover your medical bills and lost wages after an accident. However, if you require extensive medical treatment that extends beyond your policy limits, you may want to consider bringing a personal injury lawsuit against the party that caused you to become injured. If the lawsuit is successful, the other party’s insurance company may be responsible for covering your medical bills and lost wages. 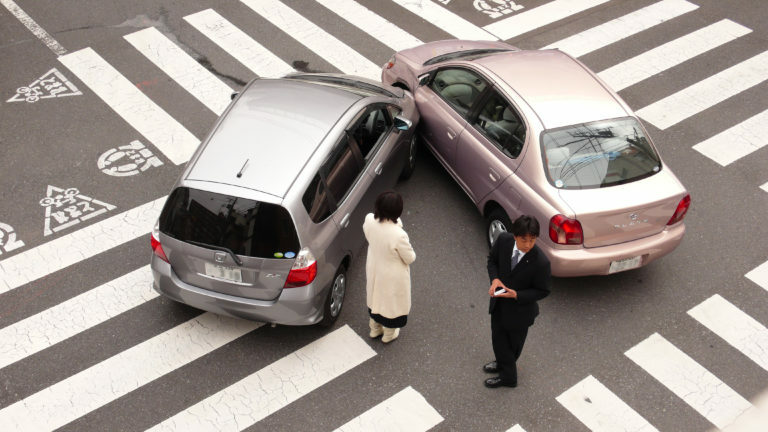 There may also be situations in which you can recover compensation for non-economic damages related to the accident. These can include loss of quality of life and pain and suffering. If you have been involved in a car accident and sustained serious injuries because of another driver’s negligence, contact our firm today for quality legal representation.